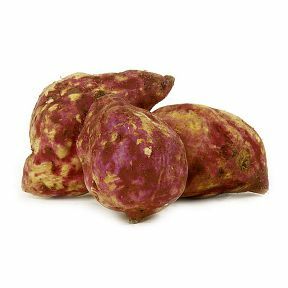 J&C’s specialty, Boniatos are a type of sweet potato, commonly referred to as Cuban Sweet Potato, though they are tropic in origin and look more like a yam. Boniato is of the family of the potato, and although they embody flavor more like that of the sweet potato, it is slightly less sweet and moist. Also known as Batiste, Boniato’s availability is year-round. You can use this versatile sweet potato as you would any potato; as a side dish you can mash, bake, boil, fry or cream. 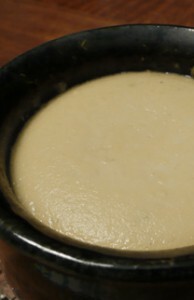 Used in many Cuban recipes, it can complement all meats with its smooth, delicate flavor and fluffier consistency. You will be delighted by this truly unique legume. Handling: Stored between 50 – 60 degrees F in a relatively dry environment.